A network of cameras that records accurate information including voice and video from different highways and tunnels, helps in efficient monitoring, control and aid of traffic situations. All video cameras are the terminals of a TCP/IP based network, and a video image belonging to any video camera can be monitored at many points of the system without any decrease in speed and quality. Helps in monitoring traffic and minimizing congestion. Keeps commuters informed in a timely manner. CCTV cameras posted at intersections encourage safe driving and abiding by traffic rules. 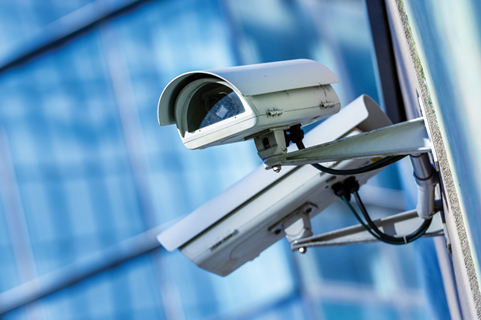 CCTV footage can provide valuable data for road development and construction.